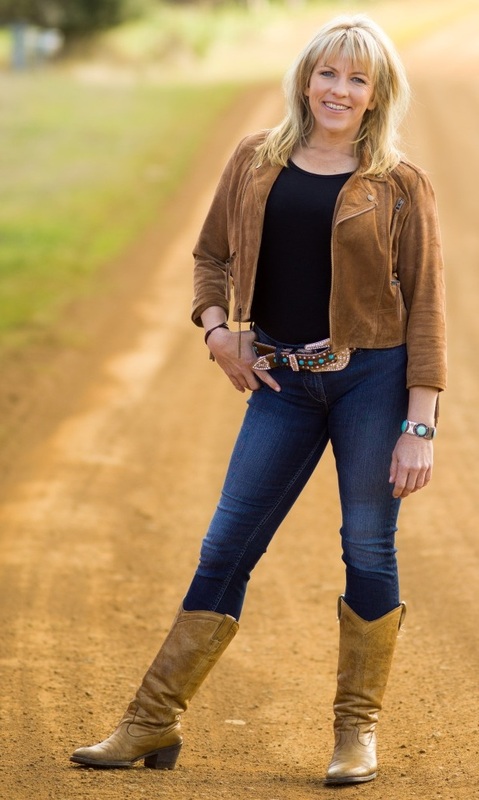 Rachael is a mother, regenerative agriculturalist and author. She was born in Hobart and educated at Universities in Orange and Bathurst. Her latest book, White Horses is her seventh novel. As a young Tasmanian on ‘the mainland’ Rachael saw a profound disconnection emerging between the land and women in the growing culture of modern industrial agriculture. She set her sights on becoming a rural journalist and writing a bestseller that would showcase contemporary rural women, who were comfortable in, and caring of, their farming landscape. 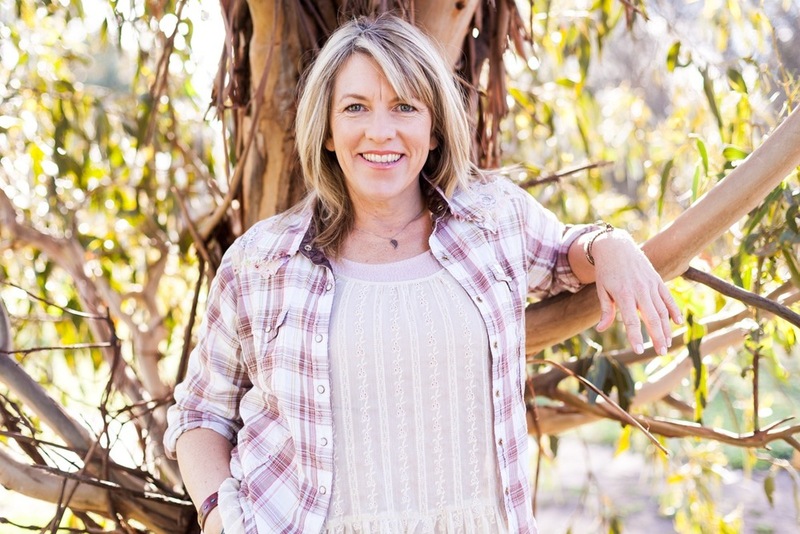 Her first novel, ‘Jillaroo’ (2002) has become an iconic contemporary work of fiction, changing the face of Australian publishing and kick-starting a boom of rural women’s fiction. Her latest book, White Horses is her seventh novel.